Robotics is a great way to learn about programming, and an even more powerful tool for teaching STEM subjects. Simulation is an effective means for understanding how physical concepts like force and motion come to play in real life. Simulated robots are available 24 x 7, don't ever break, and are never missing parts. With the Toolkit you can build and program your robot using the exact same tools you would use on the real thing — code you write for your simulated robot will also run in real-life. 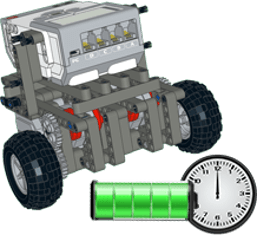 The Toolkit makes it easy for your team to rapidly design and prototype your robot. Why wait until your next meetup to see if your robot actually works? 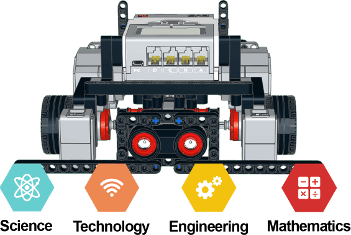 Import custom robot models from a variety of popular CAD tools such as LEGO® Digital Designer™ and begin experimenting instantly. The Virtual Robotics Toolkit is very versatile for classrooms, it can be used from middle years through high school in math or physics lesson or in a computer science class. 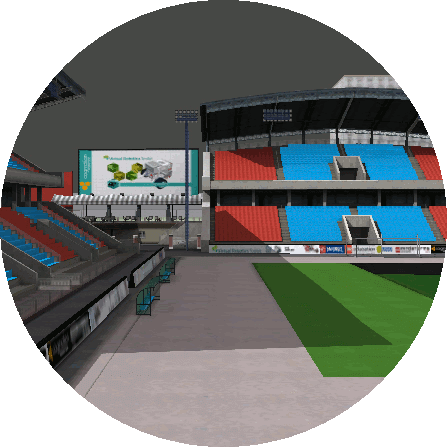 Unleash your imagination and creativity Simulation can provide a much greater variety of challenges and environments. Go beyond paper mats and household props. 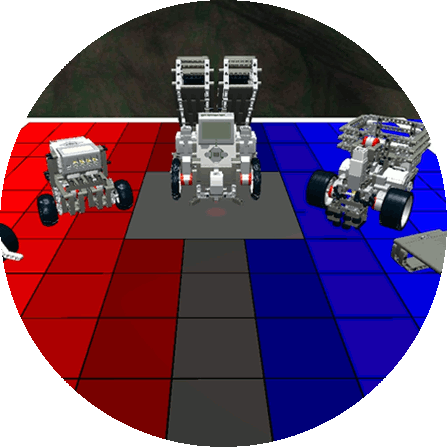 The Virtual Robotics Toolkit comes equipped with several sample projects to get you started, a number of competition mats to hone your skills, and even provides the tools to change the physics engine itself. Have you ever wanted to see what would happen to your robot in the weightlessness of space? Now you can! 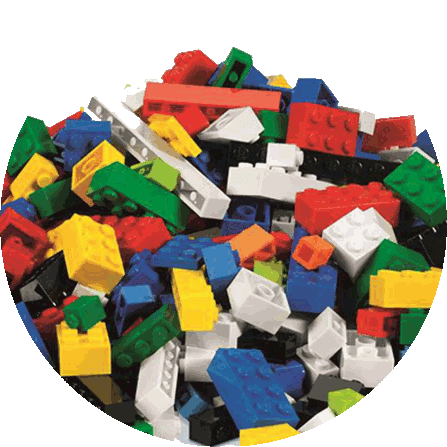 Save countless hours of development time You never lose bricks, and it’s always easy to find pieces. In a digital space you can easily mix and match bricks from various kits using your favorite design tools and in a matter of minutes you'll have your own creation working within the simulator. You're really only limited by your imagination. Robots for life Build it once and keep it forever. Never again disassemble something that you worked so hard on. 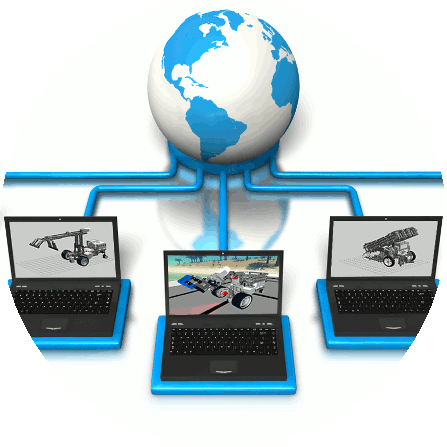 The Virtual Robotics Toolkit lets you store your creations as files that live on your computer, making it easy to come back to a project at a later date. 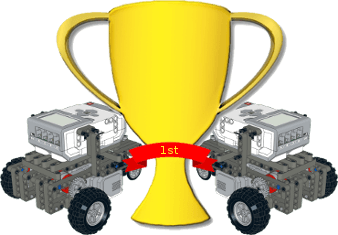 Upload your robots online Share your robot with friends around the world. It's much easier to exchange computer files than physical models. Sharing virtual robots and sample code is a great way to collaborate and stay in touch with other competitive teams long after the competitive season has finished. 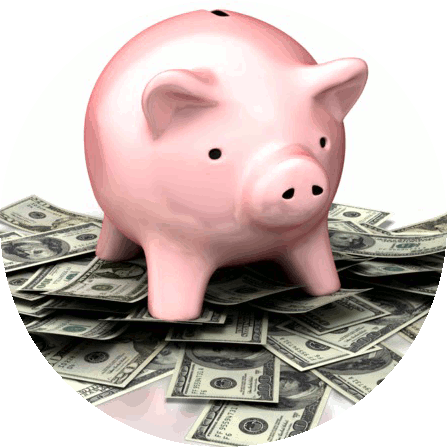 Save money without compromising An affordable way to get started with robotics. If you're new to the world of robotics, simulation can serve as a cost effective introduction to learning the basics of strategy, engineering, and programming before upgrading to a physical machine. If you're already a seasoned robotics mentor, the Virtual Robotics Toolkit represents a unique opportunity for expanding the capacity of your entire team. Simulation allows you to work with your robot even when it isn't physically available, meaning that the members of your robotics team can work on their project from home. We are a virtual school, and our kids are spread out all over our region. Coming together for a meeting where we can build and program together isn’t always the easiest thing to coordinate. The Virtual Robotics Toolkit seems to offer a pretty good solution for us.